Guillermo was born in Phoenix, Arizona but was raised for most of his childhood in Mexicali, B.C. Mexico, where he grew up playing soccer for different local youth clubs. At the age of 15 he moved back to Arizona and has been living in the Phoenix Area ever since. In Arizona, Guillermo played soccer for Carl Hayden High School and South Mountain Community College. 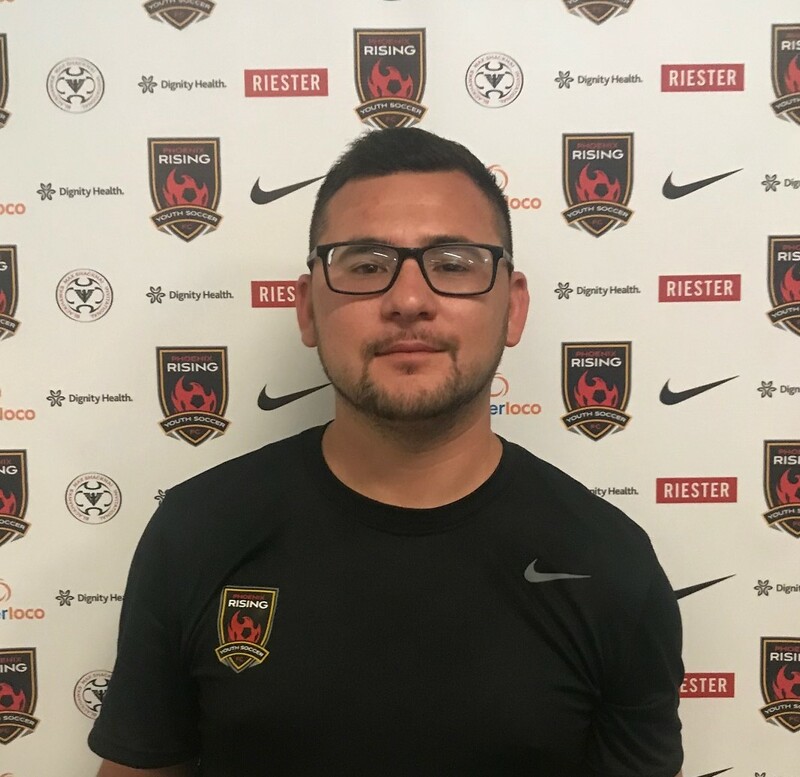 Guillermo received his first soccer coaching opportunity as an assistant coach for the Carl Hayden High School Girls Soccer team in 2015. He is currently a teacher for the Peoria Unified School District where he also coaches other sports besides soccer.